On October 27, a new version of the Chrome browser will be introduced. Google is giving web developers six months to prepare for the next phase of its plan to mark all HTTP pages as ‘Not secure’. The expanded warnings for HTTP pages will are likely to add pressure on site owners to acquire the necessary SSL/TLS certificates and setup HTTPS on their web servers. Also, warnings for any user-input field cast a wider net than login and payment pages, given the frequency of pages with a search box. Site owners have about six months from now to enable HTTPS with Chrome 62 due for stable release on October 24. Firefox maker Mozilla hasn’t yet said whether it will follow Chrome’s new user input warnings, but it also began displaying ‘in-context’ warnings for payment and login pages in January. 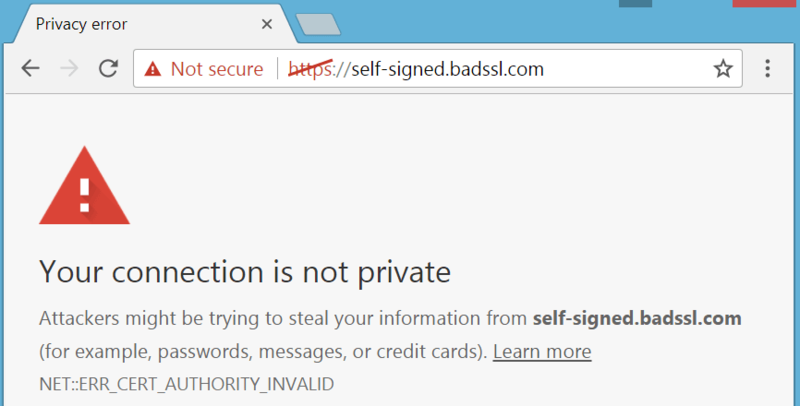 One site owner discovered the consequences of not enabling HTTPS on payment and login pages in March, and, amusingly, filed a bug report to Mozilla requesting the warnings be removed. According to Google’s HTTP Transparency Report, over half of all pages are viewed over HTTPS on the desktop. For Chrome OS, 71 percent of pages are loaded over HTTPS, while 58 percent are for Chrome on Windows. 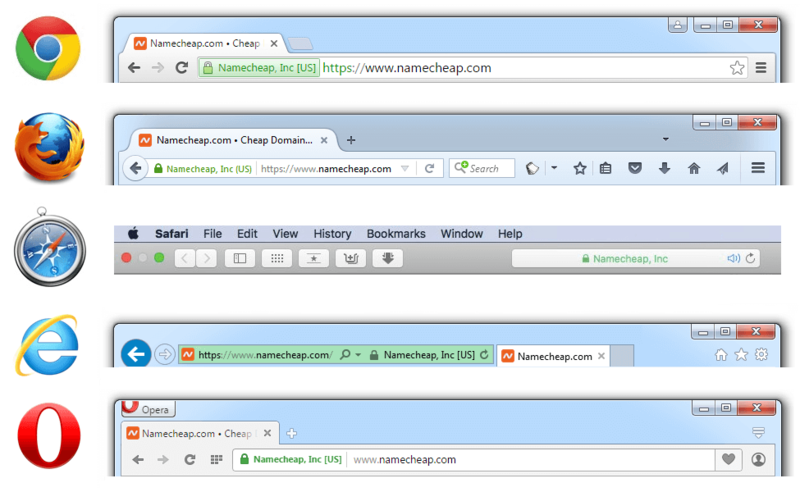 While it is becoming more common for sites to enable HTTPS, dozens of the world’s most popular sites still have not.